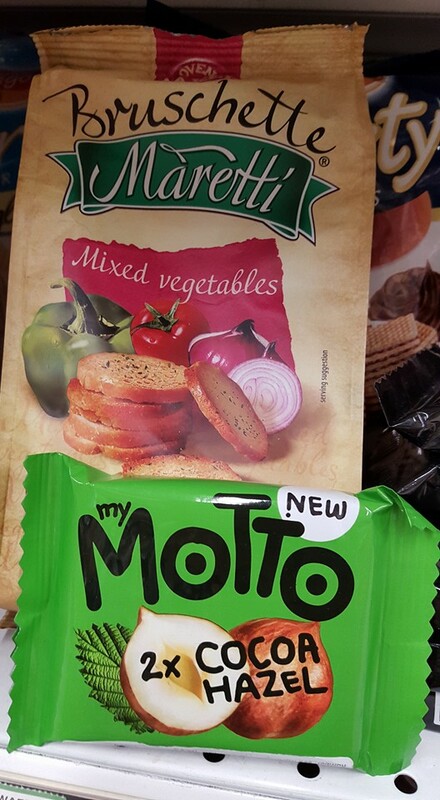 My Motto wafer is now available in Malaysia. 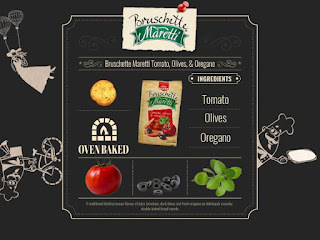 The product is introduced by the same company that brought us Bruschette Maretti baked bread circles – Ital Food. Ital Food is a Bulgarian company, a subsidiary of Ficosota Sintez, a producer of home and personal care products, dairy food and snack food in Bulgaria. 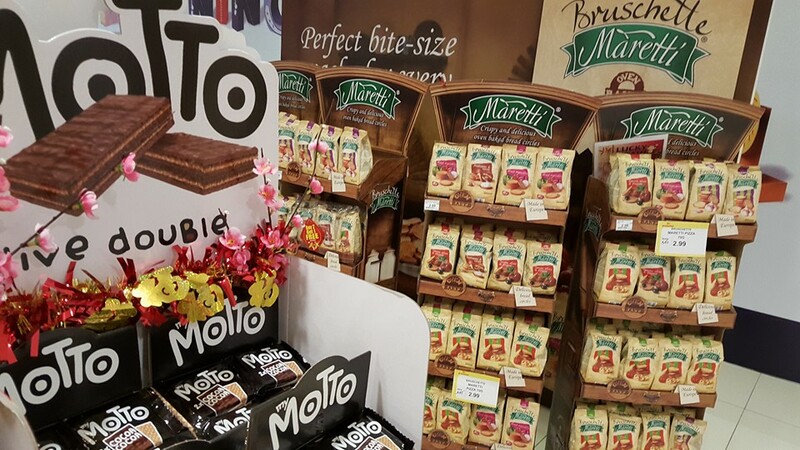 Bruschette Maretti was launched in Malaysia in 2014 and is distributed by Delfi Marketing Sdn Bhd. The unique taste of Bruschette Maretti has turned it into a hit. The pack size is small and is good for consumers looking for portion control. As the oven baked snack is made from bread and vegetables (tomato, olives and oregano), it gives the impression that it is good for you. 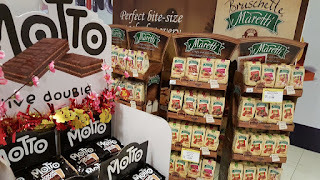 Motto is competing with in the coated water segment, fiercely contested by Munchy’s, Loaker, Cadbury (Zip), Kit Kat and Jack n Jill (Cloud 9) as well as the new entrant Richeese from Indonesia. So competition is really intense and the key for Motto is to go for the convenience channel to tap the on-the-go eating occasion.